We have a Winner!! Pill Guessing Game results revealed! Plus #blackfriday savings! Results are in from the Pill Guessing Game! How many pills CAN one overstuffed pillfold hold? Get ready...464!!! Can you believe it? 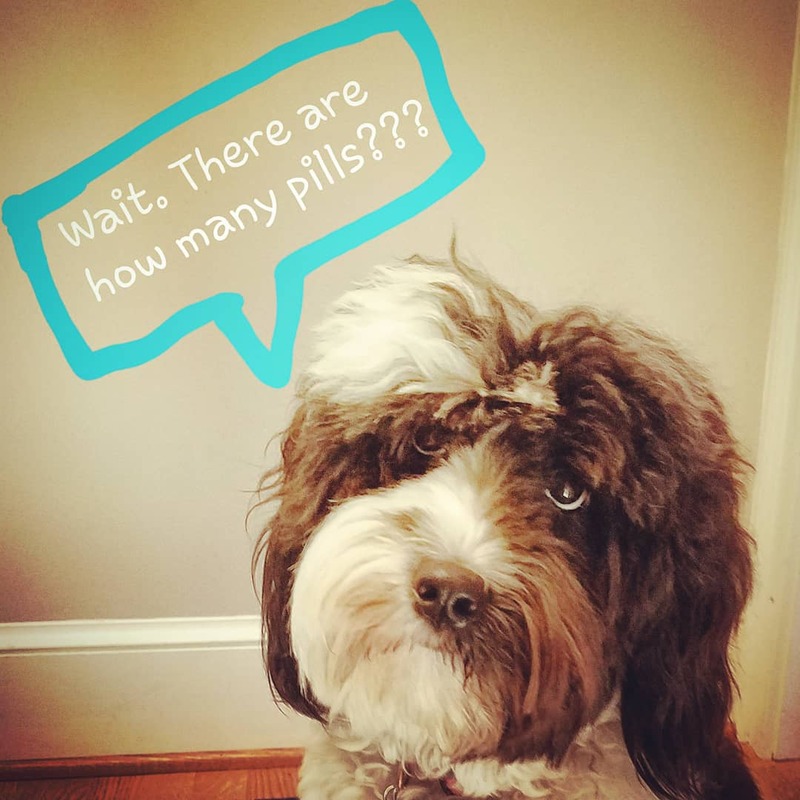 Tia, our Tibetan Terrier, is still trying to wrap her head around it! Congrats to Erin for the closest guess!! Didn't win? Pop over to www.pillfold.com for the best BOGO deal ever - buy one pillfold, get a second one 20% off!! Use code "STILLAWINNER" during checkout to save!